Where we invite you to experience LA VIE LA CAJUN (the life of the Cajun). 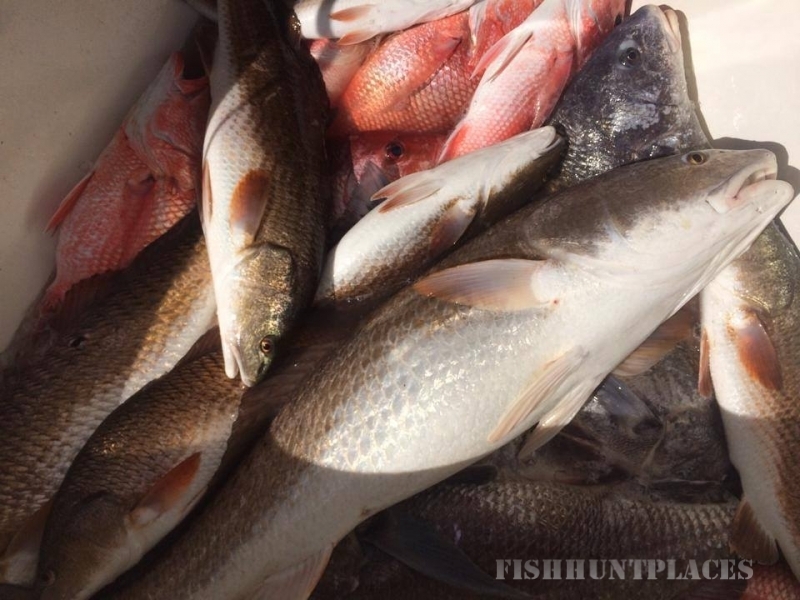 Our Louisiana Fishing Guide Service is Located in Venice, Louisiana. Cajun Unlimited Venice fishing guides are your one-stop-shop for the ultimate in Venice fishing trips, food, and fun! 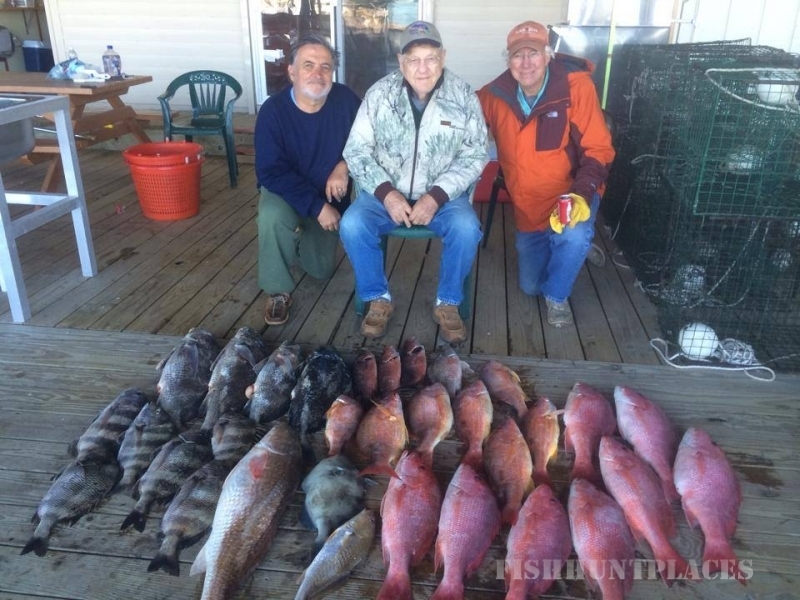 We do this by providing unparalleled all-inclusive venice fishing and outdoor adventure, sweet Cajun cuisine, and a range of other services to meet the outdoor enthusiast’s needs. Our corporate packages are completely customized to meet the needs of our customer. 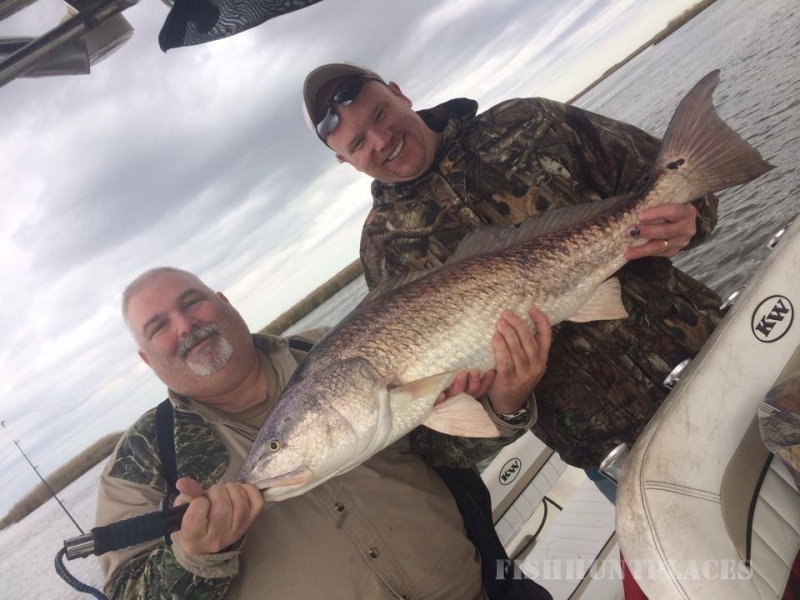 Come experience the best Venice fishing trips with Cajun Unlimited Fishing Guide Service. We will take you and your group out Venice inshore fishing to catch redfish & speckled trout. 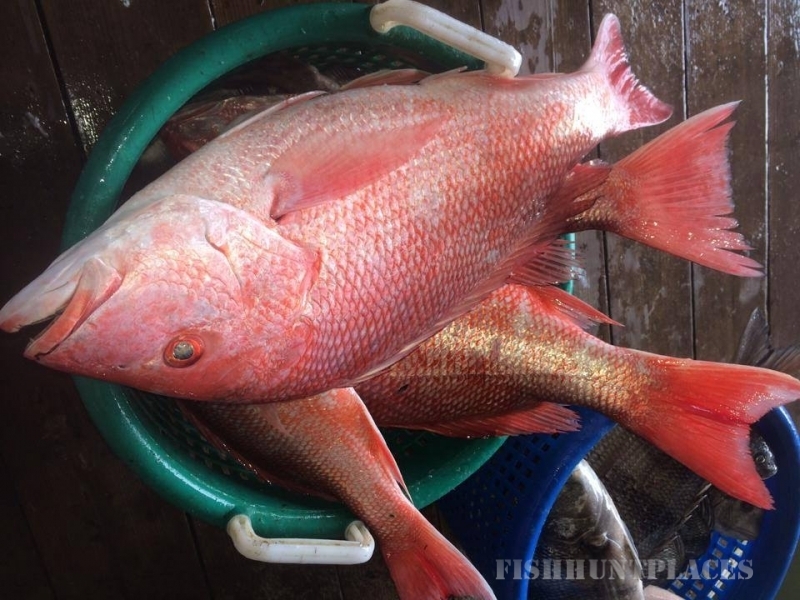 We also offer snapper fishing charters, grouper fishing trips and Venice deep sea fishing charters for many other species. Give our Venice Fishing Guide Service a call to book your next Venice fishing trip. We provide the finest Venice duck hunting around and would like you to join us for your next ducking hunting trip in Louisiana. Come Venice Duck Hunting with us in early fall for our teal season. 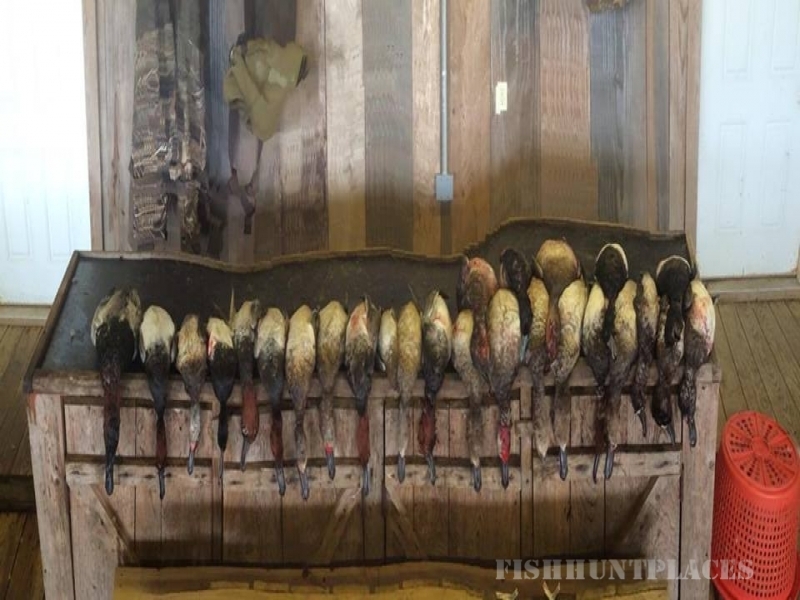 Cajun Unlimited is fully equipped to give you a great Venice duck hunting experience. With our Venice Blast and Cast package you can hunt ducks early morning and finish off the trip Venice charter fishing for Redfish and Speckle Trout. Venice Duck hunting, and Blast and Cast continues in late fall through late winter. Venice Hog Hunting Adventures are also available at Cajun Unlimited. November through the end of march come Venice hog hunting in Louisiana. We use a boat to get to our hunting destination, some days ATVs will be required. The hunting isn’t easy but it sure is fun!